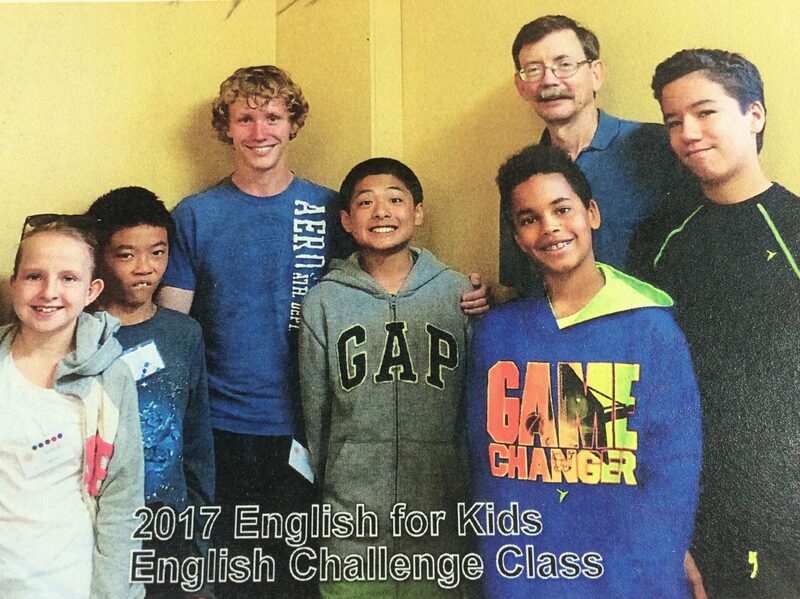 I helped in the English Challenge class, which had six kids in it. There was one boy, William, who I talked with the most. I was able to tell him about Jesus and being saved. He asked me many questions about what I was telling him and about things he had heard from others. I also talked to two of the other boys about Christ and they asked some questions, too. I think this experience helped with my comfort level in talking to people about Christ. I had never really told anyone about Him before this. When they started asking questions, I was happy because it helped them to learn about God and it helped me see that it wasn't as difficult as I thought it might be. The whole team from Pennsylvania that I went up to Quebec with was really nice and helpful. It was comforting to have both people I knew and people who had been there before. It did not take long for me to feel comfortable at "English for Kids" camp. Overall, I feel that it was definitely worth going.